Home Articles Articles From Around the Web When is Horror Too Much? 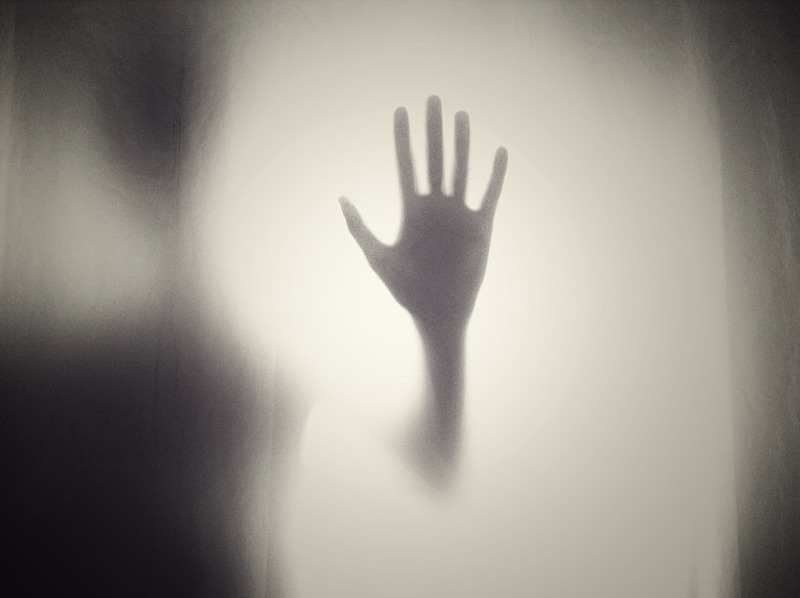 In this Speculative Faith article, writer Rebecca LuElla Miller explores the concept of horror. When is horror spiritually beneficial, and when is it destructive? Previous articleFree Short Story from KM Dailey!